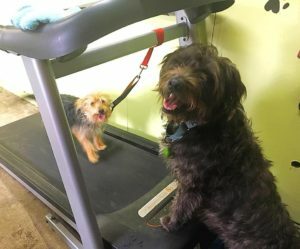 On your way to Furry Friends 5K? 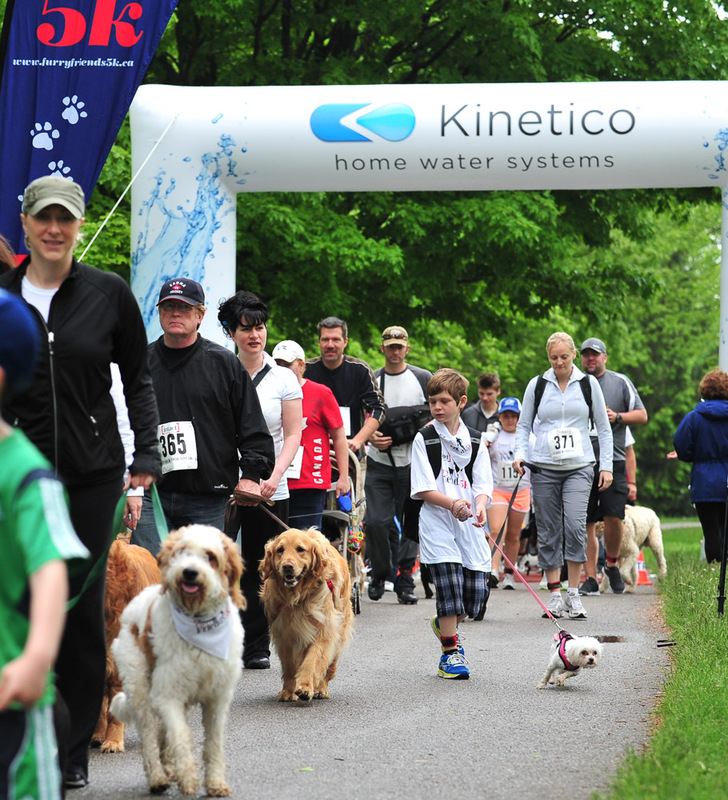 H BR is honoured to be selected to participate in the FF5K Event once again this year. The weather couldn’t be better for a friendly walk/run with 100+ dogs. 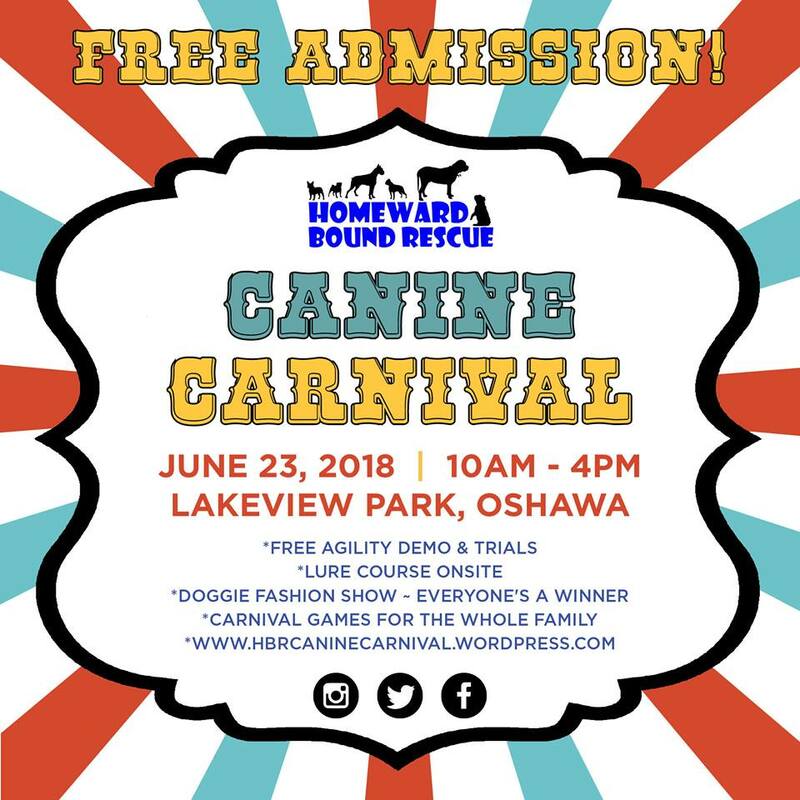 There is still time to sign up with the Homeward Bound East Team to walk in the Oshawa event, which is June 3rd. If you are unable to make it to the event, no problem! Donations to the Homeward Bound East team can be made at the FF5K event website or by clicking the link below. Lets make this another great event for HBR and our fellow rescues so we can continue to rescue dogs in need. BIGGEST AND BEST CARNIVAL YET – 2018! 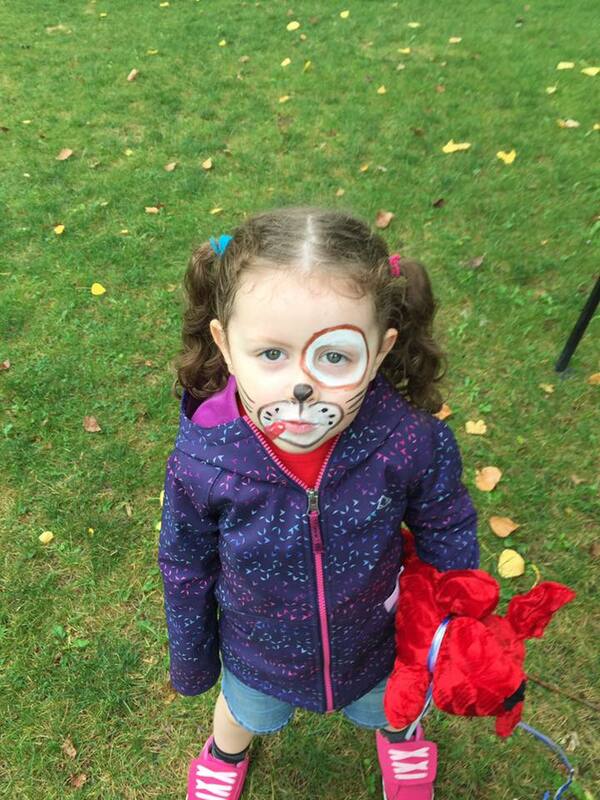 Rain or shine we invite you to come to the biggest Carnival yet! 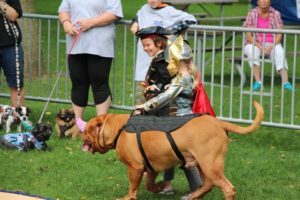 HBR’s Canine Carnival is an amazing day full of events for the whole family. 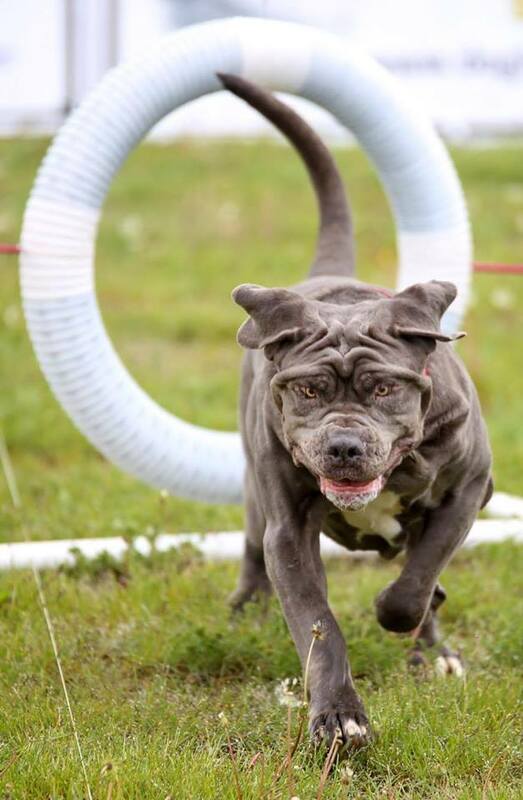 Come on down to Lakeview Park and watch as your canine exercises his/her prey instinct, jumps through hoops and over hurdles and chases a lure around a contained course run by DogLoversDays. 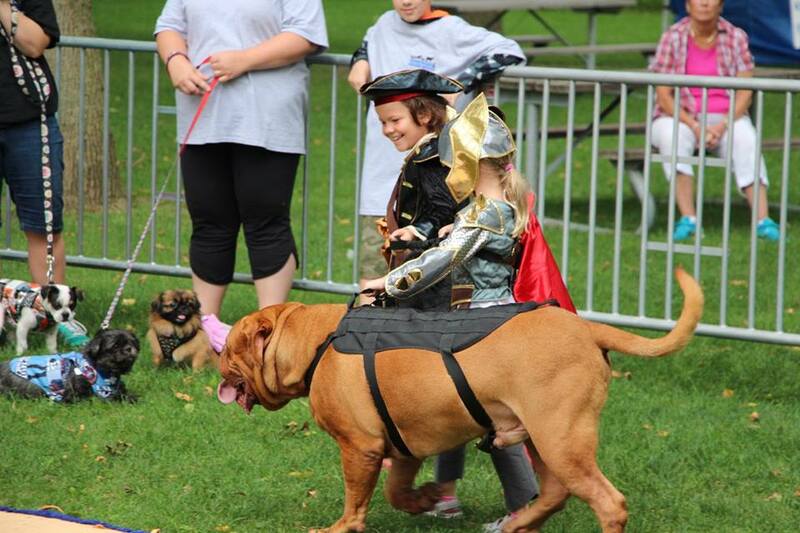 K9 Central offers the premier pet destination in Durham region but, on carnival day, they’re coming to us! Bring your four-legged family member to try dock diving in the canine swimming pool or weight pulling for your larger breed. And, you won’t want to miss our local canine celebrities Woof Jocks as they show off their stuff during demonstrations that showcase tricks, agility, Frisbee, musical freestyle, a precision obedience drill set to music as well as some fun canine games that involve the audience! 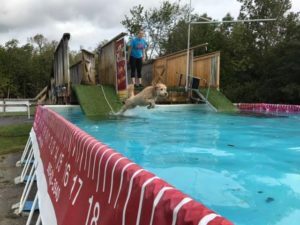 K9 Fit is Ontario’s first DOG GYM! Their focus is on achie ving a positive release of energy to promote higher overall health and happiness by stimulating mind and body in our canine companions. Busy lifestyles often get in the way of providing the exercise your pups require, so at a low cost and high convenience, K9 Fit can help keep your pooch happy and healthy! Free Trials at Carnival this year! 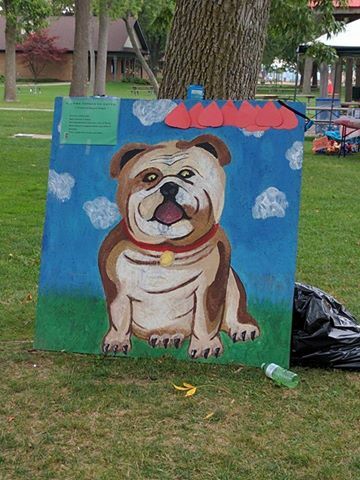 No carnival would be complete without an adorable doggy fashion show. 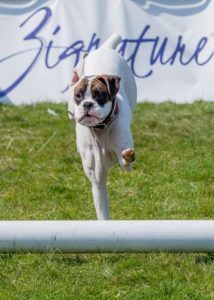 Sign your pup up now at https://hbrcaninecarnival.wordpress.com or on the day of the carnival to strutt his/her stuff! If you just can’t find the perfect thing to wear, don’t worry – there will be outfits for purchase from HBR or one of our vendor partners. For the Two legged kids on the family there will be a miniature midway with games and prizes, bottle toss, bean bag toss, stick the tongue on the Bull Dog, and stuffed dog adoption event! 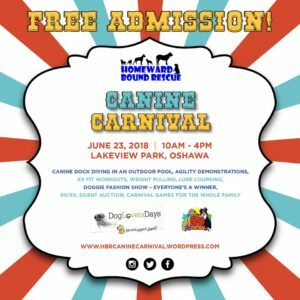 Join us at HBR’s Canine Carnival in Lakeview Park Oshawa on June 23rd, 2018 from 10 am – 4 pm. 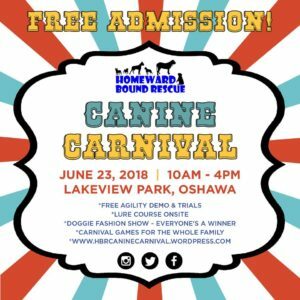 All proceeds from the Canine Carnival go toward the veterinary and other needs of the fosters in Homeward Bound Rescue’s care. Are you interested in representing Homeward Bound Rescue at events that happen throughout the year? Or, do you just want the inside scoop on where the smooshie faces are hanging out this year? Please check out our upcoming events and let us know if you’d like to join us. To make sure we know you’re interested in upcoming events, please fill out the volunteer application and be sure to check off the “events” selection under areas of interest.